NO CDD AND LOW HOA!!! Plus a great home! This home is Perfect for the active family that enjoys an active lifestyle, with easy access to the mall, shopping centers, books store, church and plenty of activities within 5 minutes from home. You can enjoy an adventurous weekend with the family. This contemporary home has lots to offer with four bedrooms and three baths it's the perfect home for a growing family. High ceilings open floor plan private dining area cozy screened-in Lanai for the summer nights. Tile throughout for easy cleanup. Perfect size garage for his and hers car. Fresh paint, turn key ready just bring your stuff ready for its new owners. 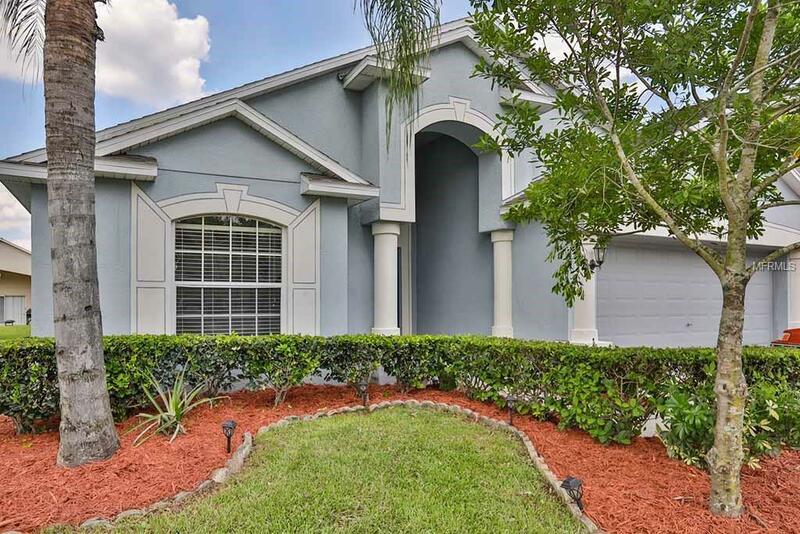 Don't pass the opportunity to be centrally located to Lakeland best location. 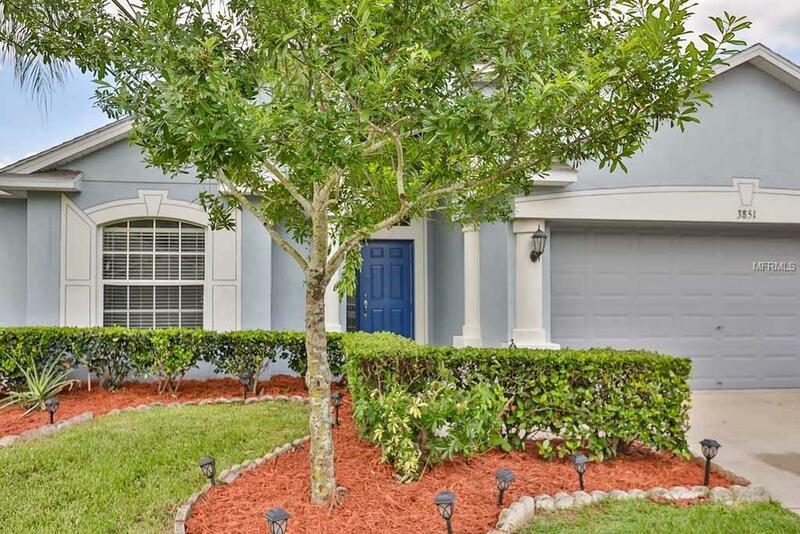 This home is in a well established neighborhood family oriented and located only a minute from I-4 corridor. 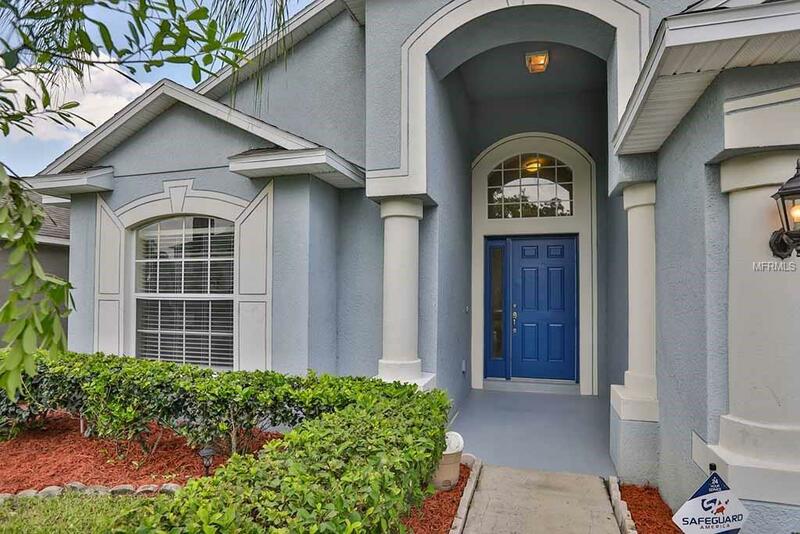 Great access to Orlando for the water parks or to Clearwater for that perfect weekend at the beach. The yard is well-maintained mature landscaping. Look no more this home is ready for you call for your private tour. 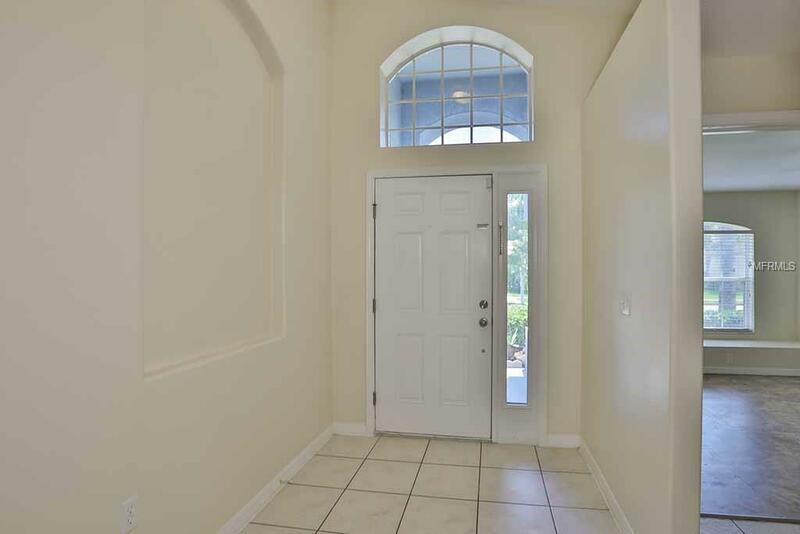 Remember,If you enjoy having quick access to bookstores to the mall two fun activity centers to I-4 Corridor then this house is for you. Look no more we have the perfect Turn-Key home ready for you. Call now!